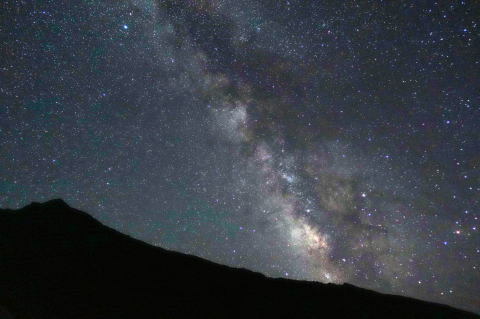 At night billions of stars are glittering at Shiretokoiozan. I sat on a rock and looked up the world of stars. What a beautiful night sky!